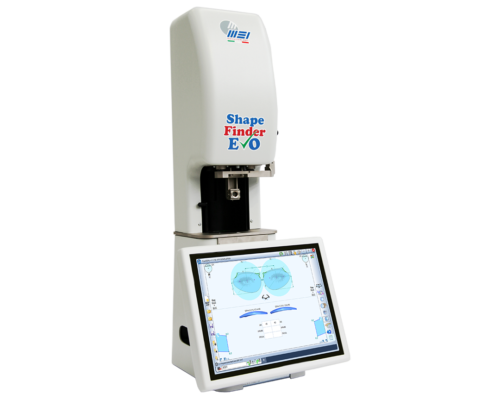 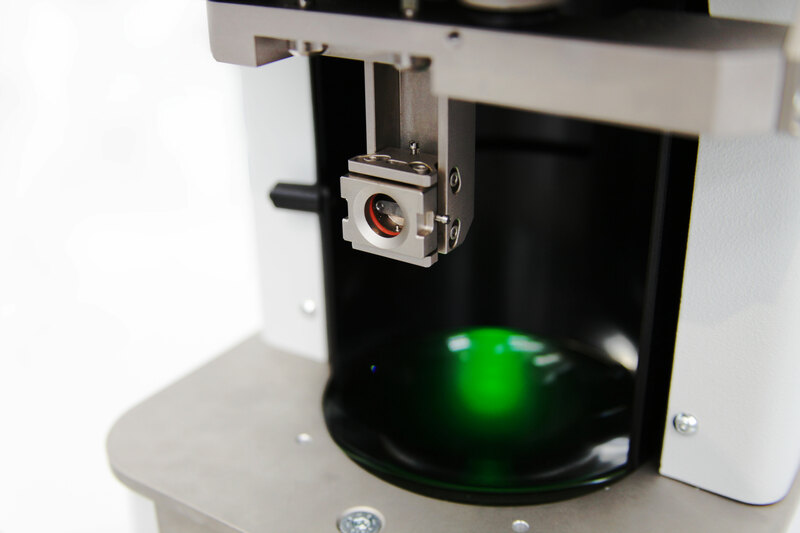 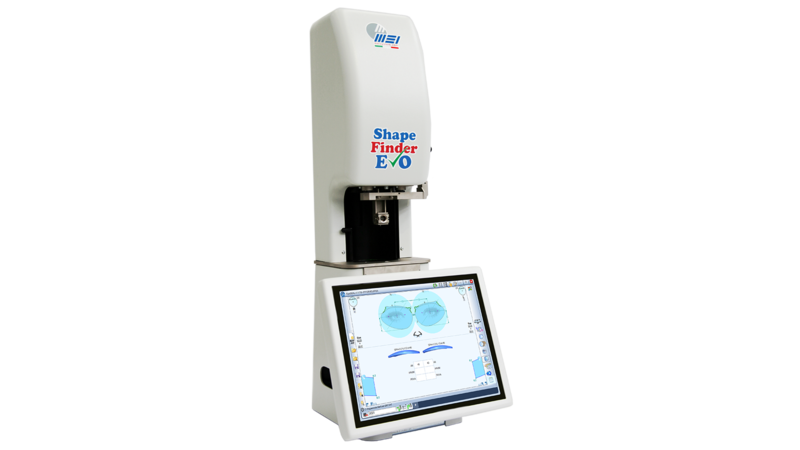 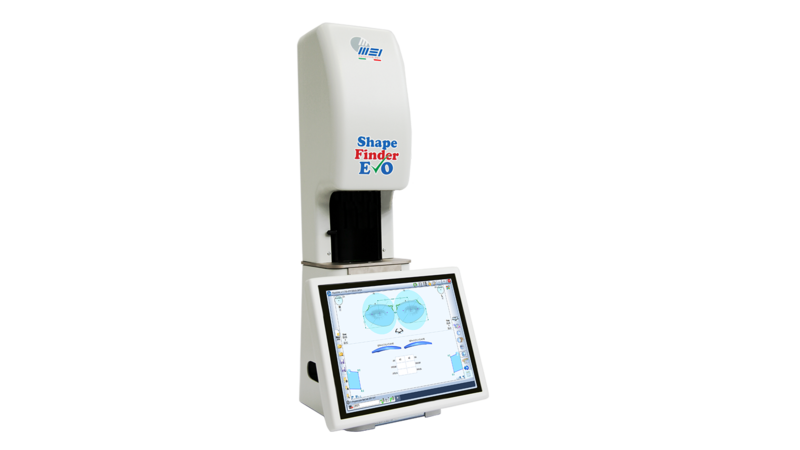 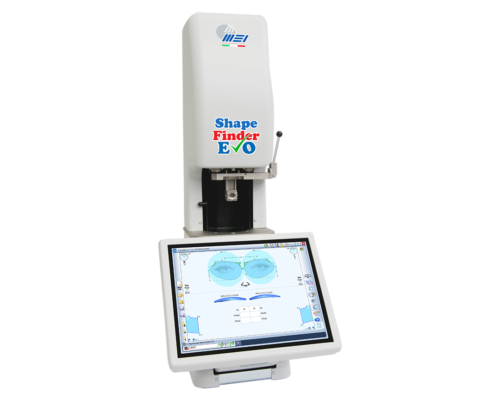 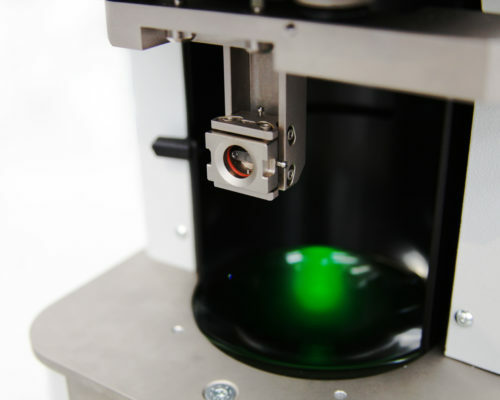 The Shape Finder EVO was designed specially to avoid the errors of other optical reader devices currently available on the market. 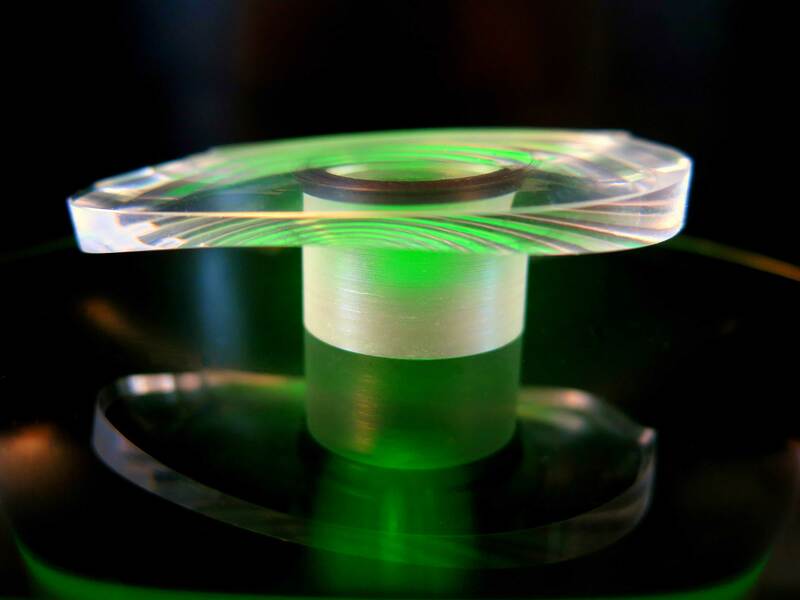 The profile of every lens is enlarged in such a way to eliminate effects of perspective and related distortions. 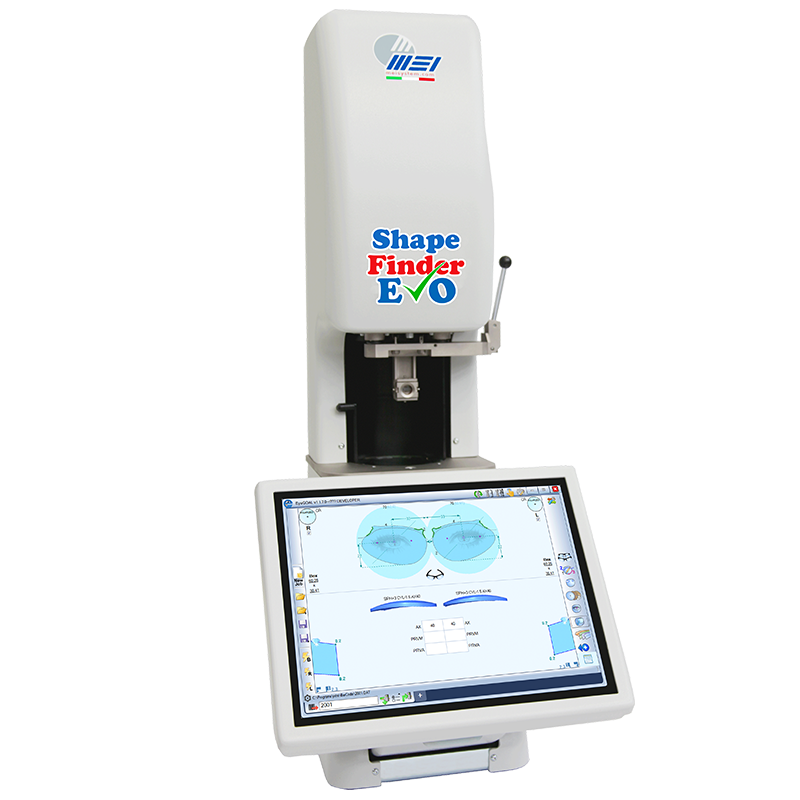 The device features an integrated personal computer, barcode reader, and touch screen monitor, for an all-in-one product that’s comfortable to use. 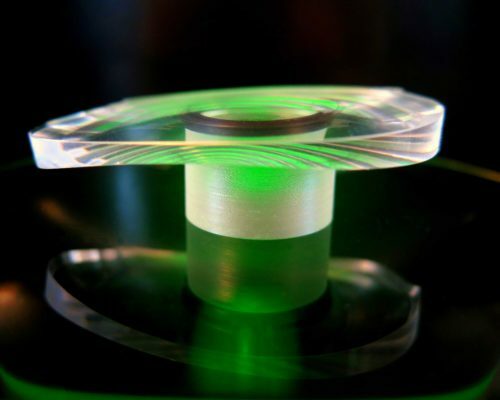 Once connected to the Web, you will be able to prepare, save, and modify jobs. 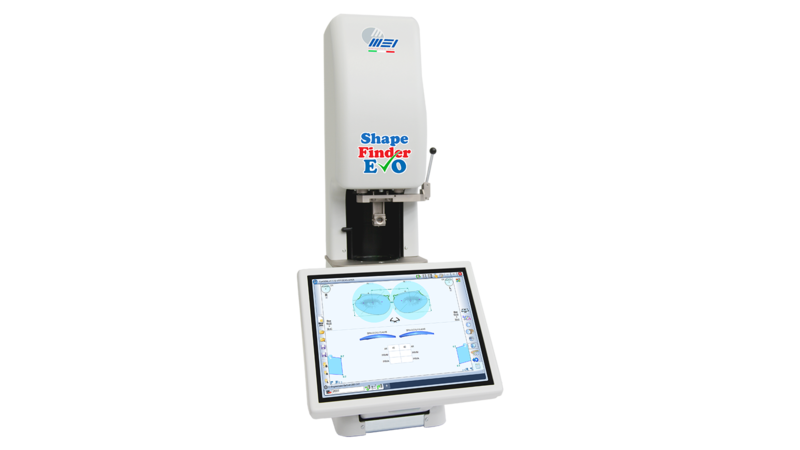 The Shape Finder EVO is also available in the Blocker version, in case you require the use of a blocker.